Journey to Greece and bask in the rich culture and heritage this enthralling country has to offer. During the summer, its sun-soaked isles and coastlines promise a luxury beach vacation filled with traditional Greek cuisine and ouzo. Santorini has idyllic beaches, distinctive in their red or black volcanic sand and Mykonos is the ideal destination for indulging in the best of Mediterranean nightlife. In any season you can visit Western civilization’s oldest landmarks and cast yourself back to a time of myths and legends. 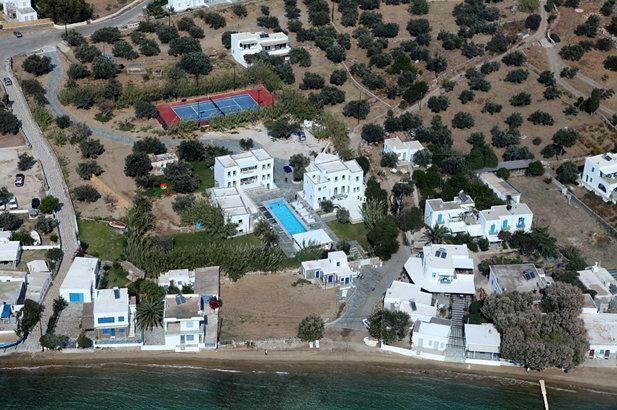 Lying behind high walls and a secure gate, the villa is right on the beginning of Kalafati beach in the north of Mykonos. This very secluded property sits in a superb position on a hillside above Lia Beach on the east coast of the island, with fantastic sea and countryside views. 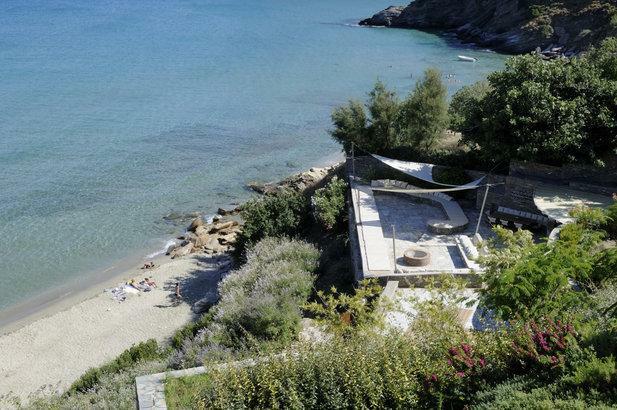 Perched on a small hill above Agios Ioannis beach,Villa 1411 offers panoramic views of exceptional beauty. Villa 1413 is part of a brand new three-villa complex perched right over what is perhaps the most popular beach on Mykonos. 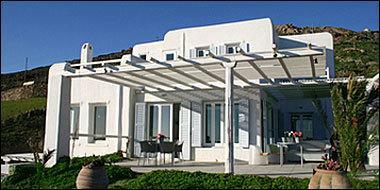 Villa 1414 is located in a lovely panoramic position overlooking Agios Ioannis bay, semi-detached to its sister villa. 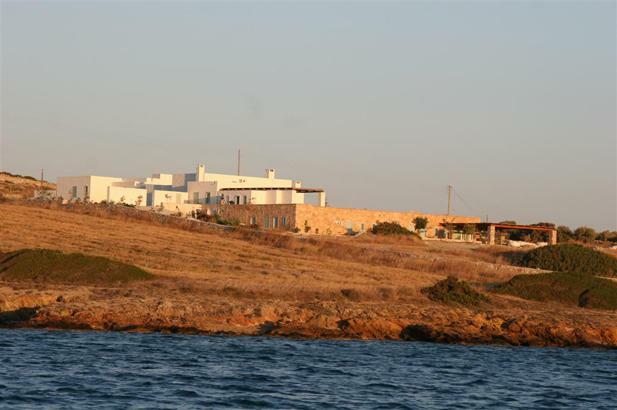 Neatly positioned between Lia and Kalafati beaches, this house was built as a real family home to allow various generations to spend time together. 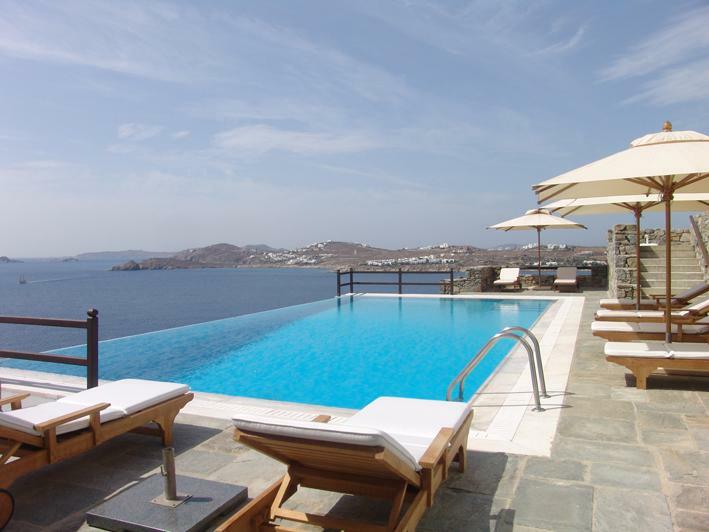 Directly above Super Paradise Beach with far reaching views to the south, Mykonos Villa is possibly one of the best houses we have seen for those wanting a super-cool, slick modern house. 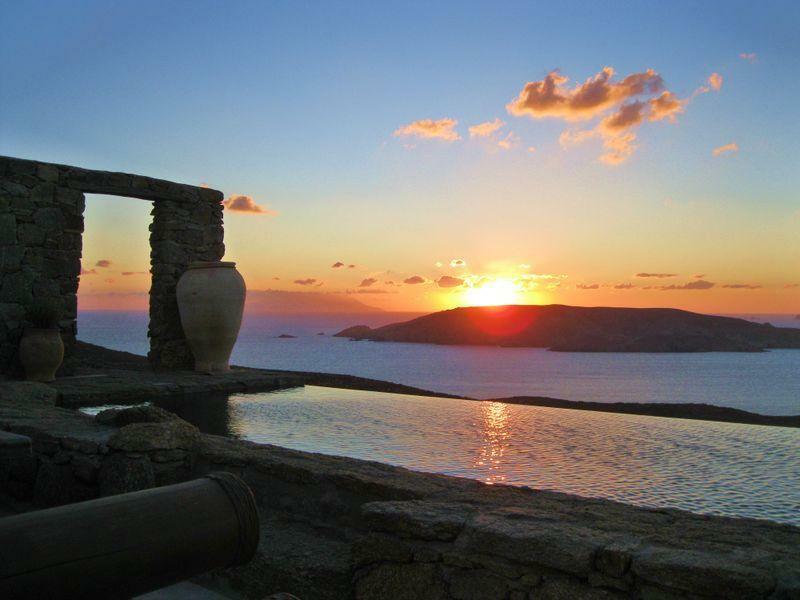 A stunning property on this unspoiled and picturesque Cycladic island, home to some of Greece's finest shipping dynasties, and carefully preserved by them to retain their summer paradise. It’s essential to visit Athens to gaze at the truly astounding sights of the Acropolis and the Parthenon. In Delphi, the ancient Temple of Apollo built in 4th century BC will give you a true touch of ancient history. Alongside its legendary past, the vibrant country has an innumerable number of pursuits to offer. Its wine is renowned, and aside from the finest feta and ripest of tomatoes, contemporary restauranteurs have re-envisioned old-style Greek cuisine. Folk dancing still takes place day-to-day and hiking is an excellent way to explore the ruins. 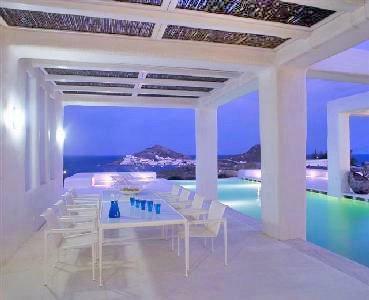 Our twenty luxury rental villas in Greece are ideally located for relaxation, exploration and tourist adventures. 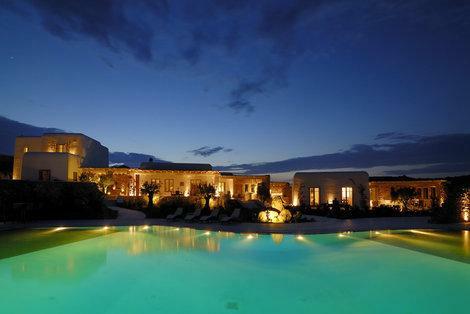 Book a villa to not only indulge yourself, but to be culturally enriched in many ways. 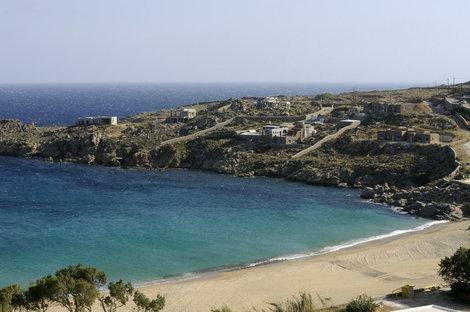 We specialise in villas surrounding the beach haven of Mykonos but can advise you about villa stays on any of the idyllic Islands. Don’t hesitate to get in touch with us now. Let Villa Getaways take you on the villa vacation of your life!